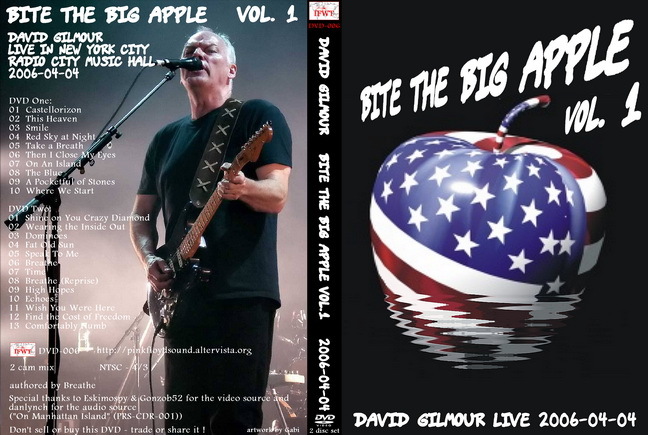 IFWT-DVD-006 David Gilmour 2006-04-04 - On An Island Tour "Bite The Big Apple - Vol. 1"
"Bite The Big Apple - Vol. 1"